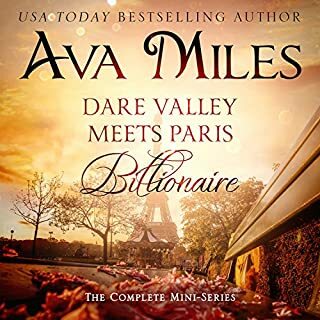 Millions of fans have fallen in love with Ava's best-selling Dare series.... Come join the family. 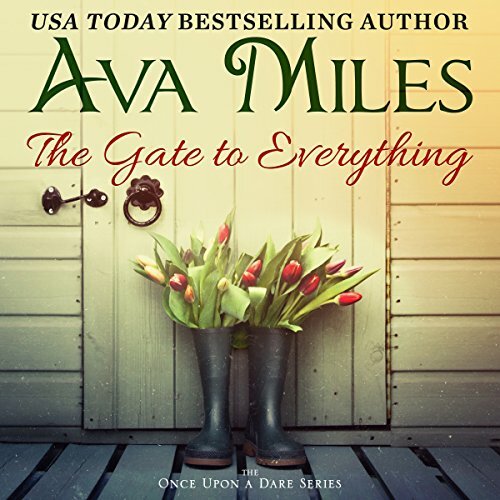 USA Today best-selling author Ava Miles presents a heartwarming and romantic second-chance story about love and family. Quarterback Jordan Dean thought he had everything until his longtime girlfriend broke up with him. His football rock star life had become too burdensome to her. Plus there was another teensy weensy reason. Chef Grace Kincaid had gotten tired of waiting for him to propose. Ouch. When Jordan wins the Super Bowl, he tells himself it's enough. But he can't get Grace out of his mind. When she calls, insisting they meet, he eagerly agrees. Only to discover he's going to be a father. 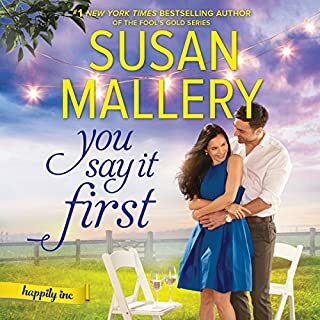 Grace had always wanted a happily ever after - her yellow house, the picket fence, and children - with Jordan. She's not willing to settle for a shotgun wedding. But hope makes her agree to live next door to him in the dream house he'd secretly had built for her. The fire of their attraction and deep waters of their love reemerge as they become parents for the first time. The gate between their houses becomes the key - to everything. 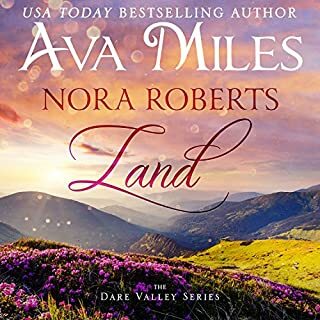 I have become a huge fan of A a Miles, favorite part was watching the characters become the people they had been at one time. Great love story with a football theme to appeal to a wide audience, but basically a family romance book. 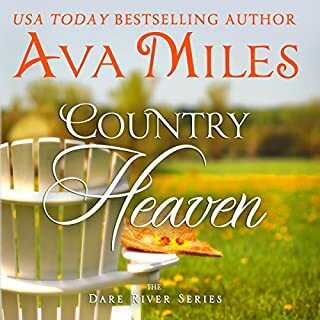 One of the best in all the AVA books I've read. 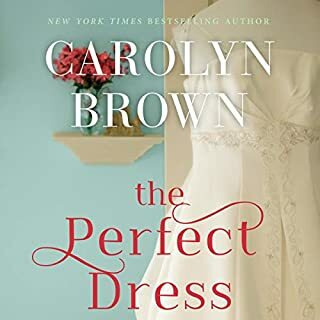 I almost did not read because of a bad review....it would have been a great loss to me. I'm so glad I read and didn't want it to end. There are still good people in the world. Ava I need more to read. please write more!!!!!!! A new series of stories about the Dare Boys and there lives on and off the field. Character development of Grace left a lot to be desired. I got tired of Grace being such a wimp for so much of the book. I thought Grace was over the top with her privileged wining self. Don't talk to me like that and I can't do this crap. He should have told her to get a grip already! I was very disappointed in the storyline. The female main character was a wimp and the dialogue was unrealistic. There were some good moments but overall, I didn't like this book. I've read all of the author's books. They seem to be getting worse. This book NEVER got off the ground. Grace was a winer. 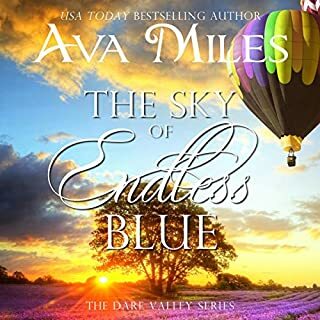 The story wasn't developed - it was one dimensional and insulting to me as a loyal reader of Ava Miles.